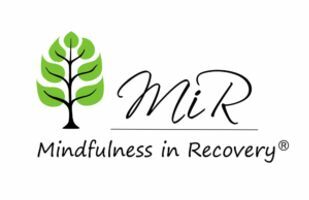 Mindfulness in Recovery® is an inclusive, peer-led recovery support group open to anyone with a desire for recovery. We support all paths of recovery and spiritual traditions, and we do not promote any particular faith or belief system. It is our firm conviction that everyone—regardless of race, religion, gender, or orientation—deserves to live a meaningful and happy life in recovery. We are not a treatment program or substitute for therapy. Our goal is to provide mindfulness tools, activities, and support to enhance our members’ current recovery program. To do this, we focus on the seven skills of living mindfully found in the Mindfulness in Recovery® literature.